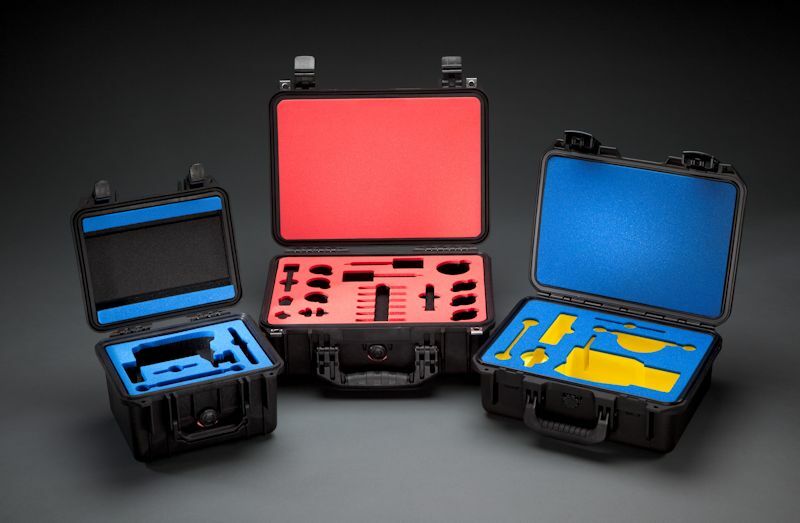 UFP Technologies provides non-traditional and customizable foam inserts for protective cases that emphasize organization, efficiency, and performance. As a leading manufacturer of custom foam case inserts in North America, UFP Technologies has the equipment and experience to fabricate inserts to meet just about any application and budget. UFP Technologies offers you value in our consulting and engineering expertise. We are experts in space management, delicate cushioning, and ensuring that the product will be completely safe and protected during material handling, storage, and while in transit and in use. Our core competencies lie in our superior craftsmanship that differentiates us from competitors, our distinct foam that is easily recognizable at tradeshows across the country, and our ability to 100% ensure that everything will work correctly for the end user. As such, we are most concerned with the end user and how he/she will use the protective packaging solutions. UFP Technologies’ protective case solutions can give you the confidence you need by guaranteeing the support, safety, and durability that your sensitive content requires. 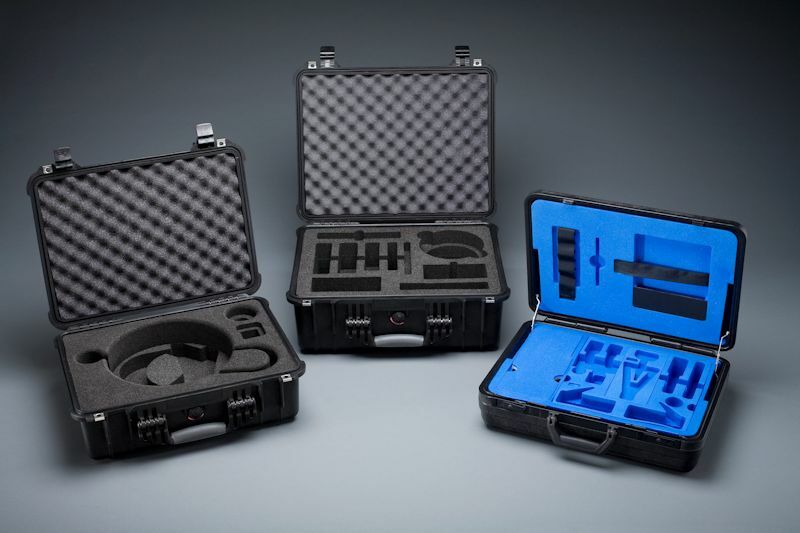 Our foam case inserts offer one-piece construction for superior strength and can be designed with multi-depth cavities to provide the best protection. Over the years, UFP Technologies has invested heavily in manufacturing technology (i.e. die-cutting, water-jet cutting) which provides us a breath of capabilities and can reduce costs in the long run. 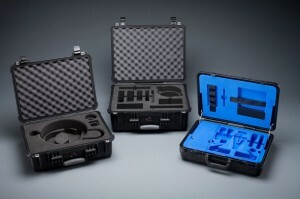 UFP Technologies has experience in designing and fabricating transport cases, military cases, medical device cases, ATA cases, shipping cases, electronics cases, gun cases, and everything in between. Whether you are looking for a single case with custom inserts for your sensitive electronics or thousands of cases to house your military equipment, UFP Technologies can help you. UFP Technologies will offer you exceptional value in our ability to provide unique systems specific to end user applications. Thanks for explaining how foam case inserts can promote value. A friend of mine works in a foam factory. I’ll have to show him a copy of this post. Thanks for sharing! Thanks for checking out the blog. Please let us know if you have any questions or can provide you with more information.